Care Bears & Cousins Volume 2: BFF's is now on DVD! 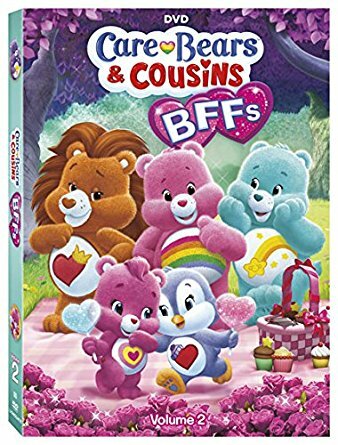 I loved this series as a kid! 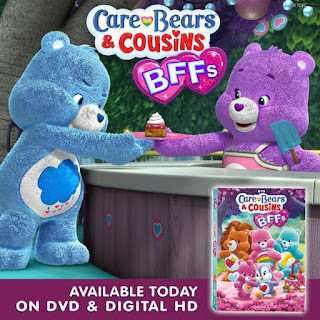 Come to Care-a-Lot where friendship is in full bloom! 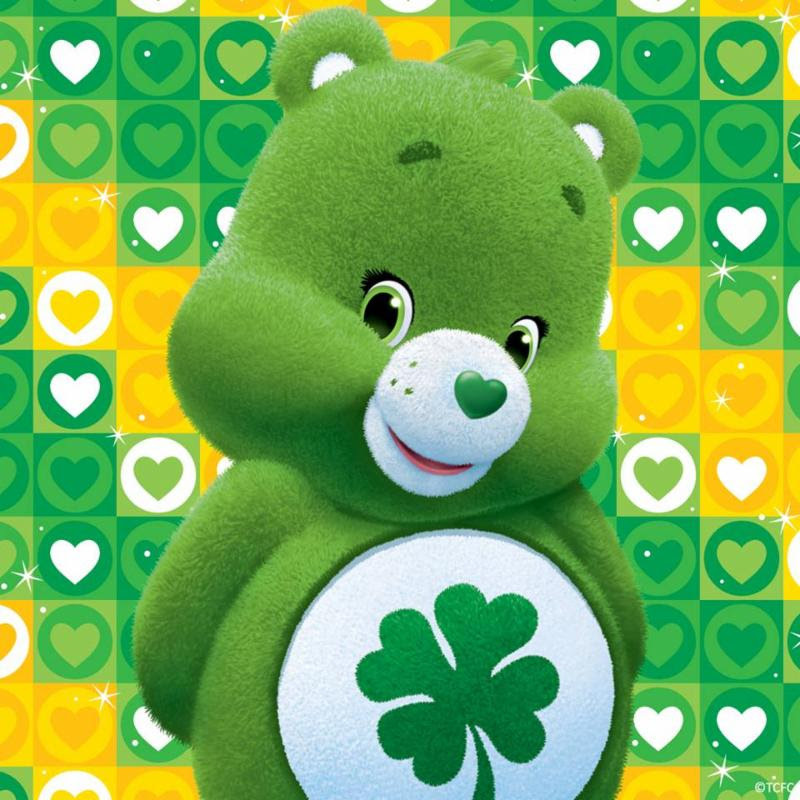 This would be adorable for an Easter Basket! 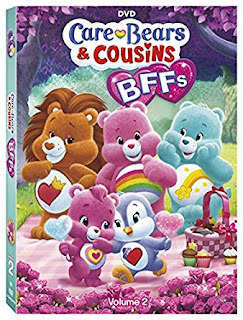 Order Care Bears & Cousins: BFFs - Volume 2 on Amazon for $14.98 & FREE Shipping on orders over $35.